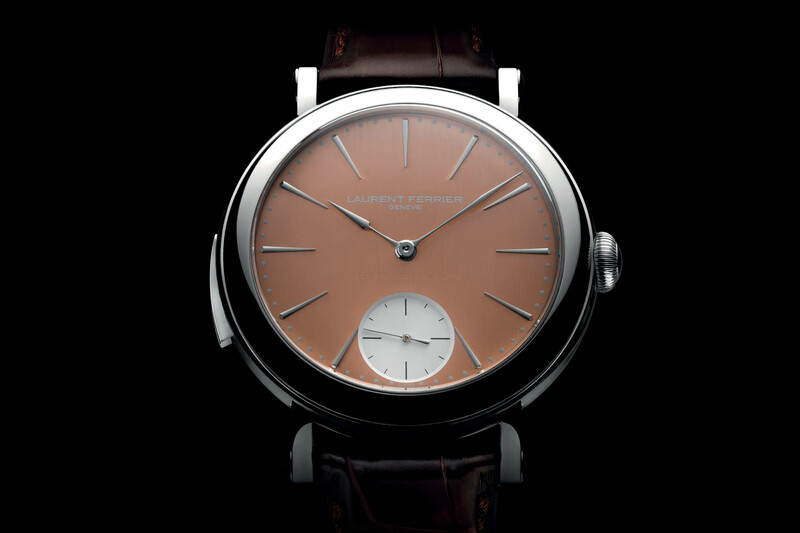 Laurent Ferrier adds another traditional complication to its collection: a super-desirable minute repeater. 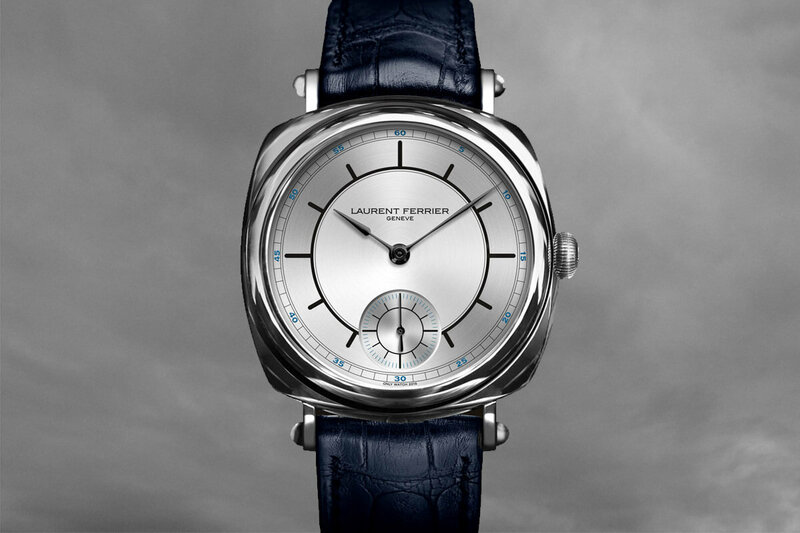 Laurent Ferrier watches are all about classicism. The brand is one of the rare examples to practice super-traditional watchmaking on the indy scene. 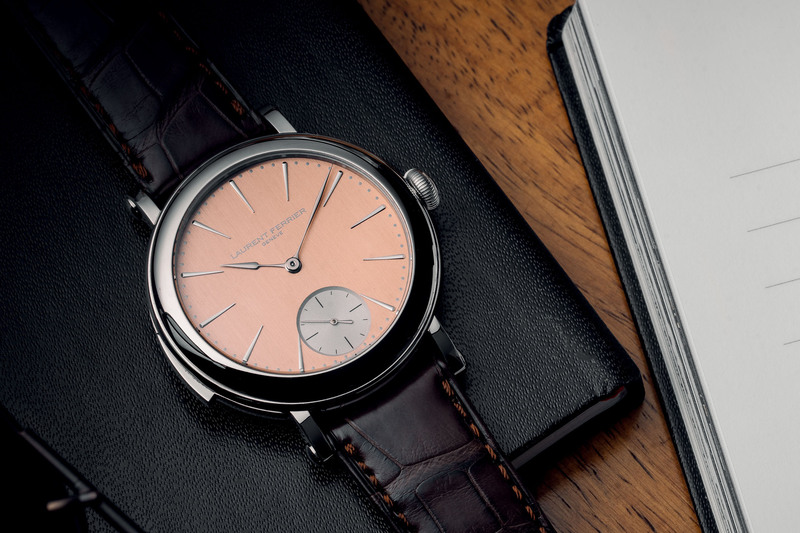 After the tourbillon, the annual calendar or the dual-time, Laurent Ferrier explores one of the most desirable complications you can think of: the minute repeater. 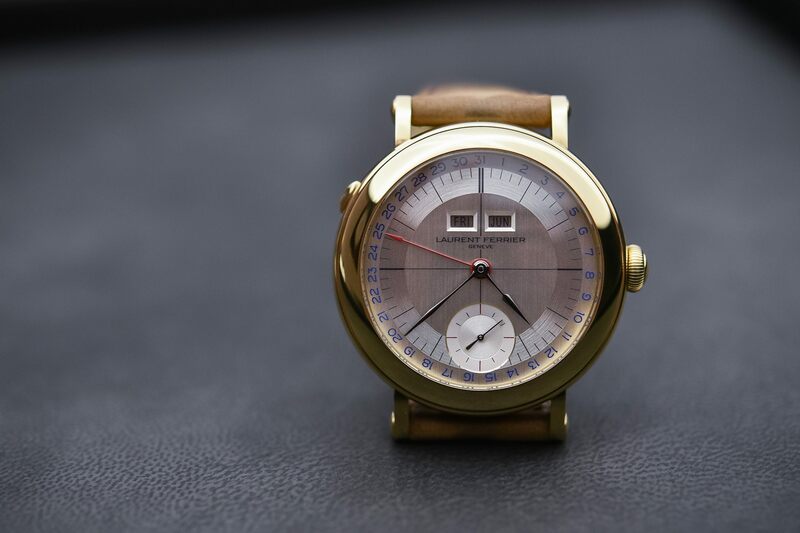 Meet the new and very exclusive Laurent Ferrier Galet Minute Repeater School Piece. 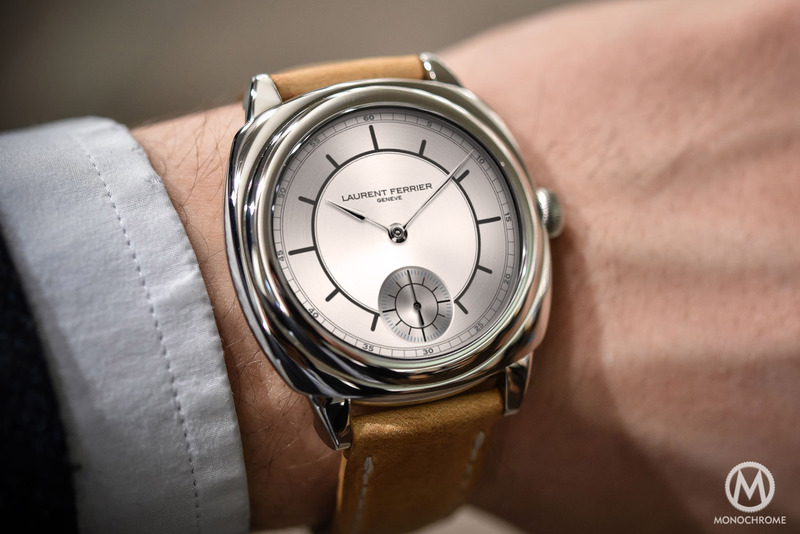 Laurent Ferrier has always been about the reinterpretation of classics. Be it the design or the complications, the brand focuses on taking traditions into the 21st century with beauty, elegance and discretion. After the tourbillon, it’s time for Ferrier to present its own vision of one of the most desirable and most traditional complications ever: the minute repeater. 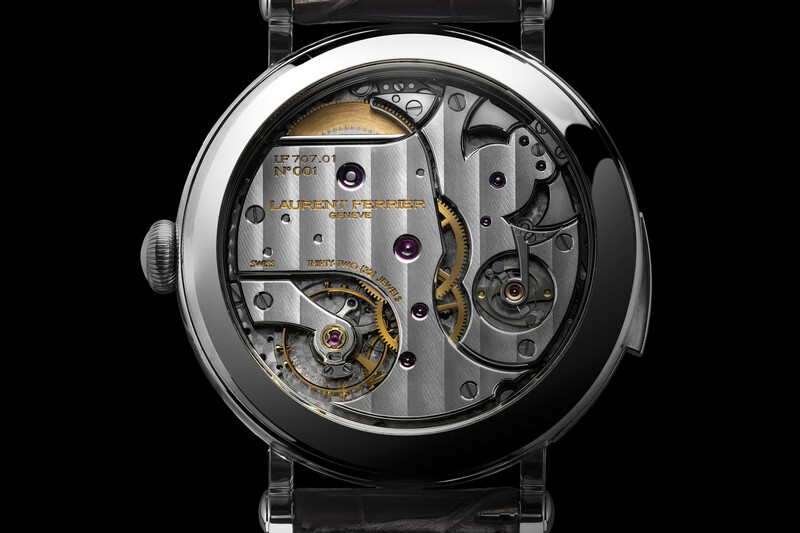 Soft, elegant and restrained, the new Laurent Ferrier Galet Minute Repeater School Piece is all about what’s on the inside. As with all Laurent Ferrier watches, it’s not a show-off watch. 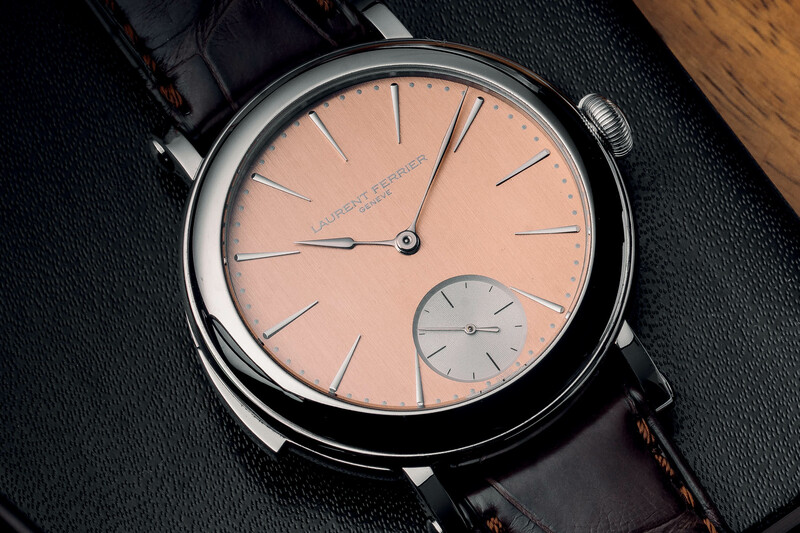 Externally, with the exception of the trigger on the left side of the case and a tone-on-tone mention of “repetition minute” on the dial, nothing screams about the complexity of this piece – again, as most LF watches. The system works in a classical way. On demand, it strikes a low-pitched note for each hour, a double high- and low-pitched note for the quarters, and a high-pitched note for every minute that has elapsed since the last quarter. The Laurent Ferrier Galet Minute Repeater School Piece is calibrated this way: D sharp for the hours, F sharp for the minutes, together sounding a major third interval. 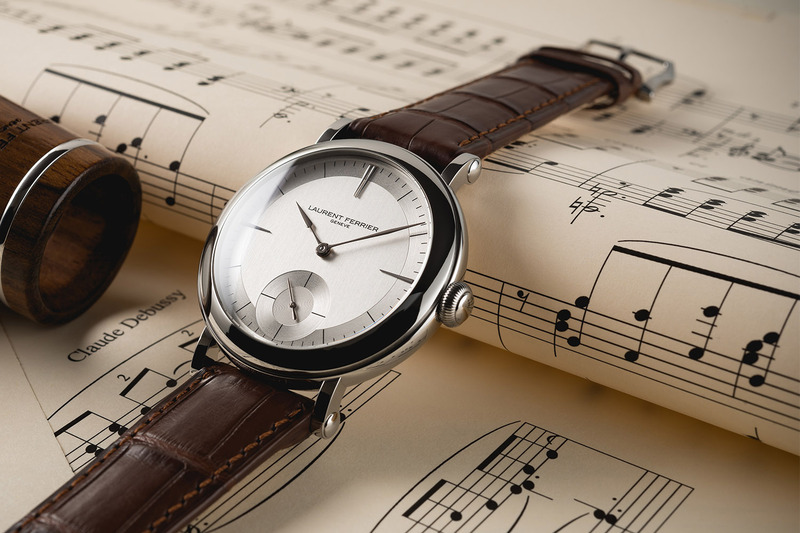 To improve the sound, the new Laurent Ferrier Minute Repeater is cased in stainless steel – accentuating the chime and endowing it with a clear, light tone. The case has the same shape and diameter as other School Piece watches, meaning a 40mm diameter and a height of 14.20mm. The case is not water-resistant. The dial, with extreme cleanness, is presented in a vertically brushed 6N red gold tone with a contrasting small second sub-dial and white gold hands and indexes. This new Laurent Ferrier Galet Minute Repeater School Piece will be super-exclusive, as just five will be produced over the two next years, at a price of CHF 290,000. 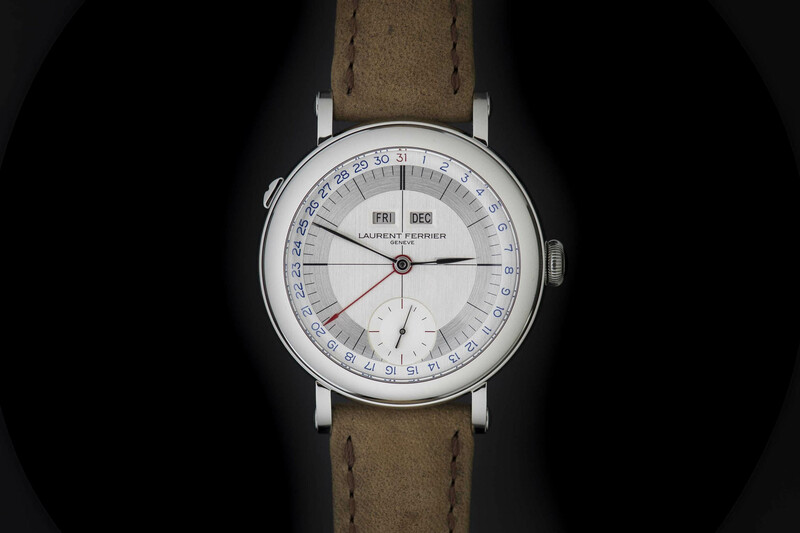 More details at laurentferrier.ch.